By Destination – Knowing where you want to go is often the first step in choosing a cruise. By Type of Cruise Line – Cruise lines cater to all different tastes and styles. 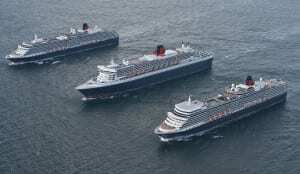 Alphabetical List of Cruise Lines – Great if you know which cruise line you like. Cruise Specials – See our best deals!